Social media has been a boon for the exhibition and event industry because of its ability to quickly spread information worldwide without having to print out thousands of flyers or send hundreds of e-mails to do so. Event organizers that harness the power of social media will be able to cut promoting costs, grow their attendee base and get the opportunity to say at least one aspect of their event is environmentally friendly. Take some time to research these and figure out which one suits your event best. They can also be used in tandem. For example, you could use Twitter to promote an event, then send video through Snapchat as you set up and live stream the event once it has started with Periscope. The whole point is to keep the public involved as much as possible, so consider using three or four at the same time. Properly crafted hashtags help your event gain recognition in the realm of social media. Hashtags are words or phrases that help the social media search engine find your post. The goal of a hashtag is to get it trending by getting other people to use it in their Tweets or Facebook posts. 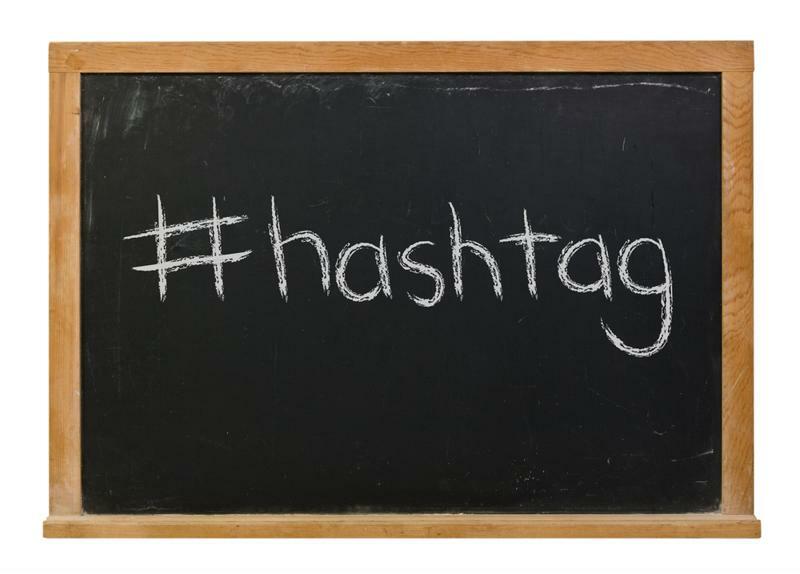 Marketing Land suggests creating a hashtag for both your event and company. Don't go with something generic, it should be intrinsic to your event. Keep it short and sweet, and avoid unusual spellings. Attach your hashtag to any email blasts you send out and watch the shares, follows and likes grow as it becomes more common to use it. Once your hashtag is established, spend some time putting together a promotional video. These should be short and to the point for general event overviews, while videos that go in-depth on certain aspects of the event can be longer. Marketing Land recommends posting these videos everywhere – all forms of social media, your website and your newsletters. They are much better than photographs because they can show the fun side of your trade show in a way an article or image can't. Be sure to include lots of happy faces, and don't shy away from creating multiple videos. "Stay active on trade show day by providing information and interacting with attendees." Make sure your work doesn't go to waste by keeping an active presence on the day of your trade show. Tweets and Facebook posts can be booth or contest announcements, directions to lectures or guest speakers, or simply asking attendees what they like and don't like so far. If you've done your job, then all of the discussion should gain some traction within the industry. This could help to drive traffic to your website, or turn those within the market that weren't initially going into attendees. It's never too early to start generating interest for the next event. By asking your followers how they liked the event you generate discussion that can market the event to those who didn't go, and you gain valuable feedback about what went right and what didn't. Just because the event is over doesn't mean your work on social media is done. Marketing is a full-time job and, if done correctly, it can have a lasting impact on the popularity of your event. Make sure to keep your efforts going year round to get the most out of the hard work you put in.